This is a modern convenience store and post office. The shop is recently fitted out to a high standard. The business enjoys a consistent trading history and the post office counter has a beneficial effect on customer flow, sales and profits. Unfurnished. We are pleased to offer this 1 Bedroom Flat on Byron Parade! 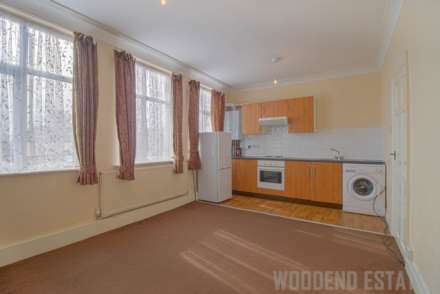 Located just off Uxbridge Road, close to local shops, transport links and schools.